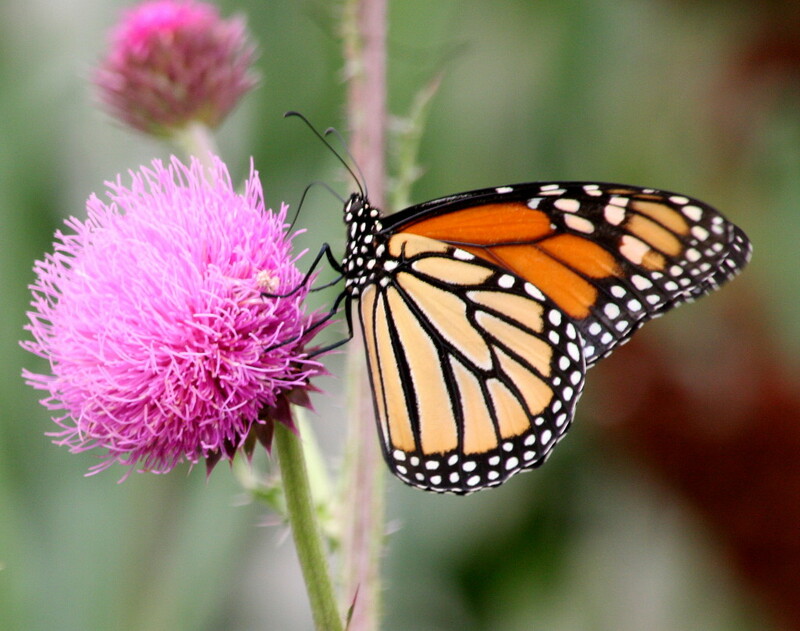 To learn more about the plight of the Monarch, come to the Sixth Annual Butterfly Day on Sunday, July 26, from 10 am to 3 pm in DeKorte Park in Lyndhurst. Bergen County Audubon Society President Don Torino will be giving 15-minute talks, at 10:10 am, 12:10 pm, and 2:10 pm, on Monarchs and how you can help boost their numbers. This free event also includes butterfly walks, a kids scavenger hunt with prizes, a costume contest (for ages 12 and under), face painting, crafts, coloring stations and music. Experts from Bergen County Audubon and the North Jersey Chapter of the North American Butterfly Association will be onsite to help identify the winged marvels and will supply tips for identifying butterflies, attracting them to your home garden, and more. For more information on Butterfly Day and to register, click here.